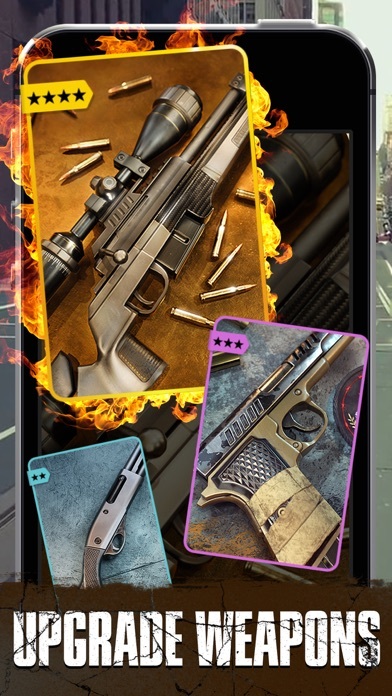 The Walking Dead: Our World is the official mobile game of AMC’s The Walking Dead. 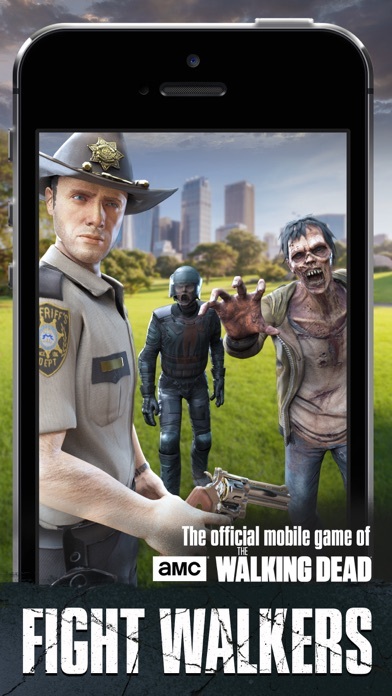 It is a first-of-a-kind location based augmented reality game that immerses you into the zombie apocalypse. Defend your surroundings by fighting walkers on the streets, in the park, on your sofa - wherever you are and whenever you feel like it. 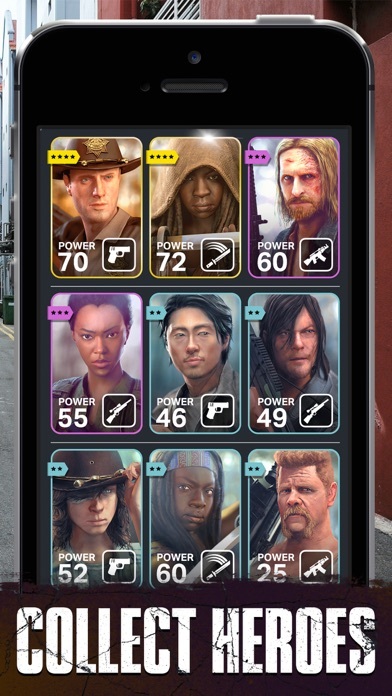 Join forces with Rick, Daryl, Michonne and all your favorite characters from AMC’s The Walking Dead. 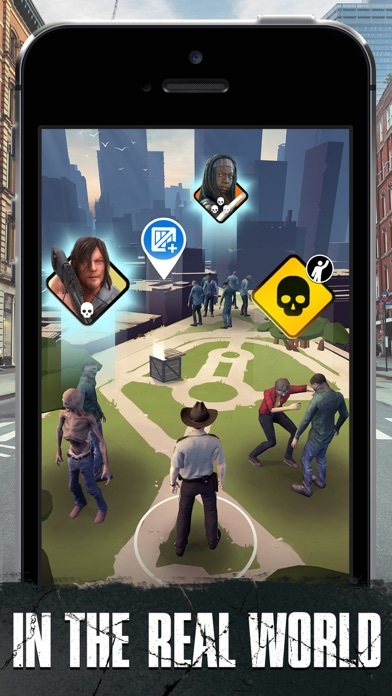 ● FIGHT walkers in real-world AR environments based on your location ● EXPLORE the world around you, find walkers, clear your surroundings and leave your mark on the map for other players to find ● COLLECT legendary characters, weapons and items from AMC’s The Walking Dead ● COOPERATE in weekly challenges with other players in groups for bigger rewards ● UNITE with other players, save survivors, build shelters and reclaim your city from the walker threat ● SHARE your best apocalyptic moments for other players and for the whole world to enjoy And remember: Aim for the head. You can buy and build safe houses in the game, but they disappear, yeah sounds weird right? Please fix this poop. Lately to many bugs, cant even travel to flares anymore. Ever since the introduction of the terminus map!!! 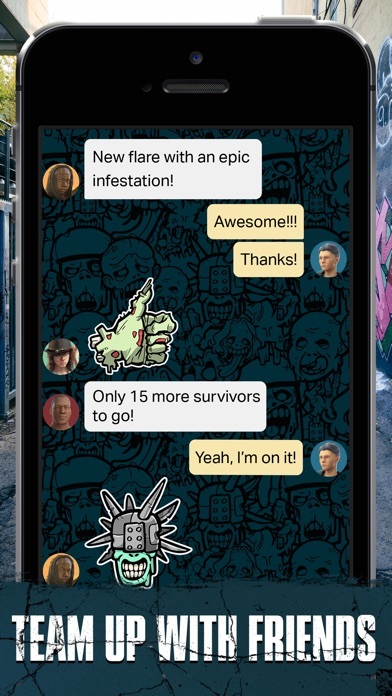 Also they cut the infestations and encounters since the terminus map. You will loose a lot of players thia way! It’s a fun game if you have a close group! How can you put emoticons in the chat? Verslavend om te spelen en verder te komen. Jammer dat het spel om de haverklap niet wilt opstarten, door updates, of andere interne problemen. Spel is absoluut leuk, zeker met een actieve groep. Het is alleen jammer dat we het gevoel hebben dat het spel te veel nog door de makers kan worden beïnvloedt. Denk aan laatste opdracht bij laatste bord. Je moet 450 armored walkers doden met sniper headshot tijdens rescue missies. Maar die zijn opeens niet meer te vinden. Dit hebben wij als team al diverse keren gemerkt. Erg jammer en frustrerend! Nu nog een kamp kunnen bouwen! Wordt al eentonig na een week. Beetje gevoel dat je energie voor credits aan ruilen bent. Meer game variatie aanbrengen i.p.v. wapen en personages, 3 of 6 x van hetzelfde maakt niet beter. Gebruikt AR nauwelijks. Werkt soepel, en is erg leuk om te spelen. Fix these bugs? I cant Join clans, guild whatever you wanna call iT. Cannot Join flares I keep getting: sorry we are working on the bug?.. Fix these bugs, people are playing this because its fun, you are taking this fun away by leaving bugs in this.